As the word itself says, have this one, and you will have all-day sun protection! 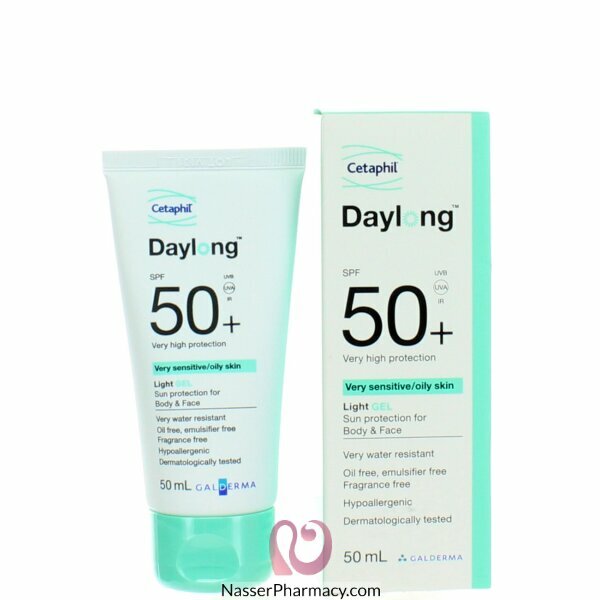 Daylong Cream SPF 50+ is suncare gel suitable for all skin types to give excellent uva protection and so protect your skin from all the bad influences of the sun. Thanks to its carefully selected ingredients, this Daylong Cream SPF 50+ is extra light, fat-free sun gel which skin can quickly absorb leaving it with pleasant (skin) feeling. Daylong suncare gel also works to hydrate and nourish your skin quickly. So, you can be sure that with this Daylong Cream Gel your skin remains more than safe in the sunshine! Buy 1 Get 1 Free on Daylong products, The free item will be the same purchased product, Please be sure that you added the free item to your cart.